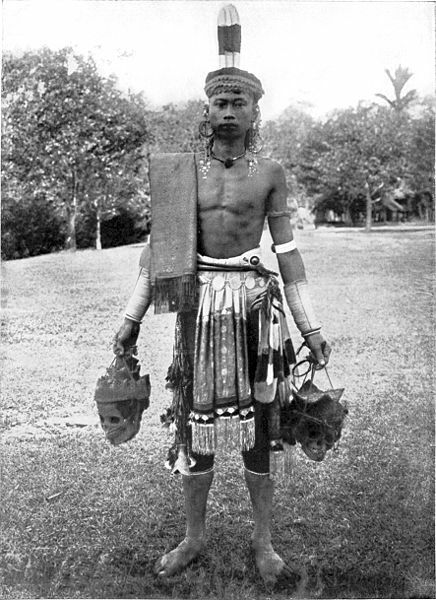 The Dayaks of Borneo formed a force to help the Allies following their ill treatment by the Japanese. 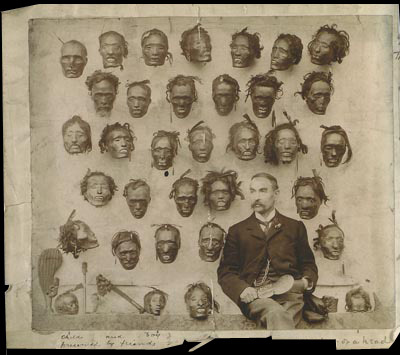 Australian and British special operatives of Z Special Unit transformed some of the inland Dayak tribesmen into a thousand-man headhunting army. 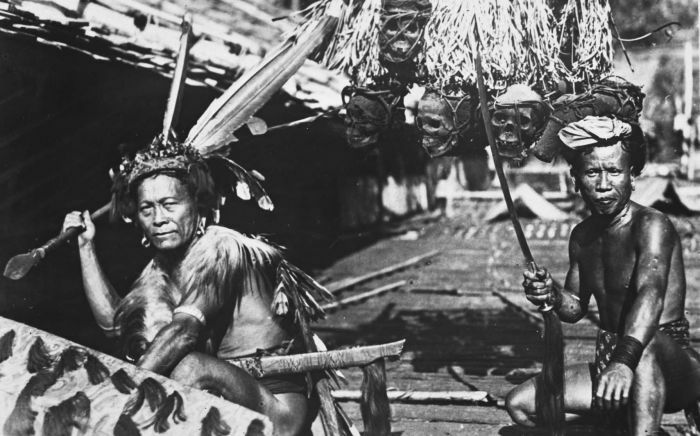 This army of tribesmen killed or captured some 1,500 Japanese soldiers. Every year or two the Dayaks hold a feast called Gawai Autu in honour of the departed spirits whith they believe surround the heads which hang in their houses. In this manner they hope to keep in favour with the spirits and so have good fortune. Australia now ranks as the 14th largest economy in the world (measured by GDP), and the 4th largest in the Asia Pacific region. Due to a relatively high-growth and low-inflation economy, supported by robust political and economic institutions, and an internationally competitive business sector. Australia is also home to a well-developed, innovative and highly-regarded financial services industry and capital market. 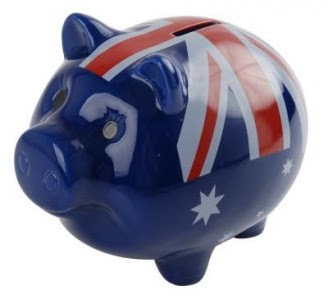 Australia has become an attractive investment destination for global investors as well as home to many major multinational financial services providers. With a diverse investor group comprised of 40% foreign investors, 40% domestic institutional investors and 20% retail investors, the Australian equity market is well placed in the global economy. Australia’s steady economic growth has also been aided by a resources boom that has seen its economy emerge as one of the largest global suppliers of raw materials (coal, iron ore, etc). 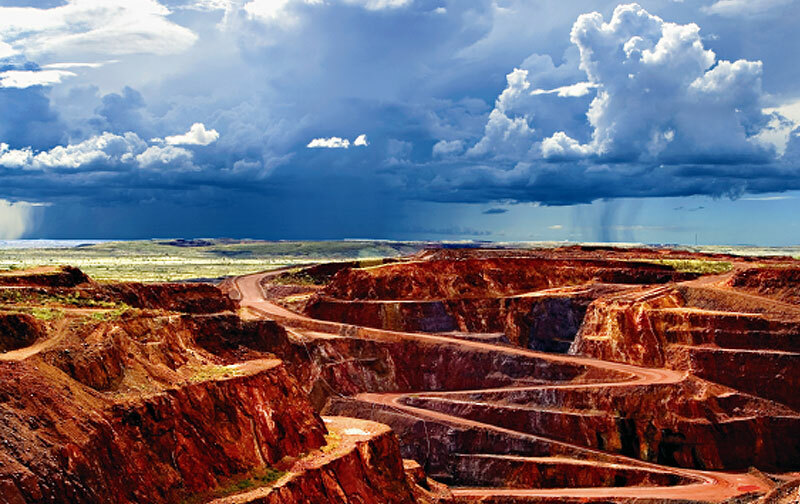 This fertile resources sector makes up around 7.5% of Australia’s total economy, with the remainder being comprised of financial services (10.8%), manufacturing (9.3%) and construction (7.8%). This distribution broadly mirrors that of the Australian equity market, with the largest sectors being financial services (35%) and resources (23%). Australia and its firm international standing is reflected in the fact that Australia’s three largest trading partners, China, Japan and the United States - are also the three largest economies in the world; and its two largest investment partners - the US and UK – are home to the world’s largest capital markets. Today, more people are investing in Australian shares than ever before. 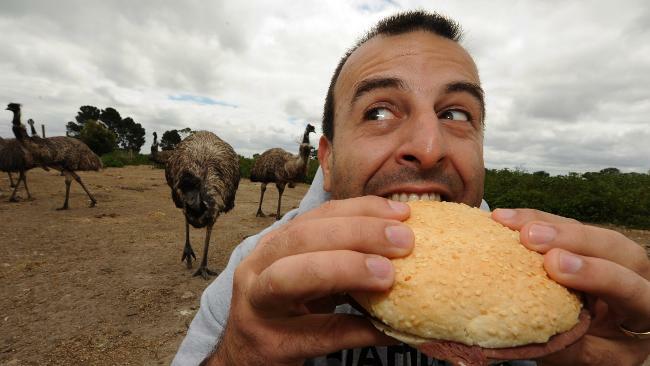 The Australian sharemarket has offered better long-term returns than most other investments. Unlike property, you don't need a large deposit - and you don't have to pay stamp duty or legal fees. 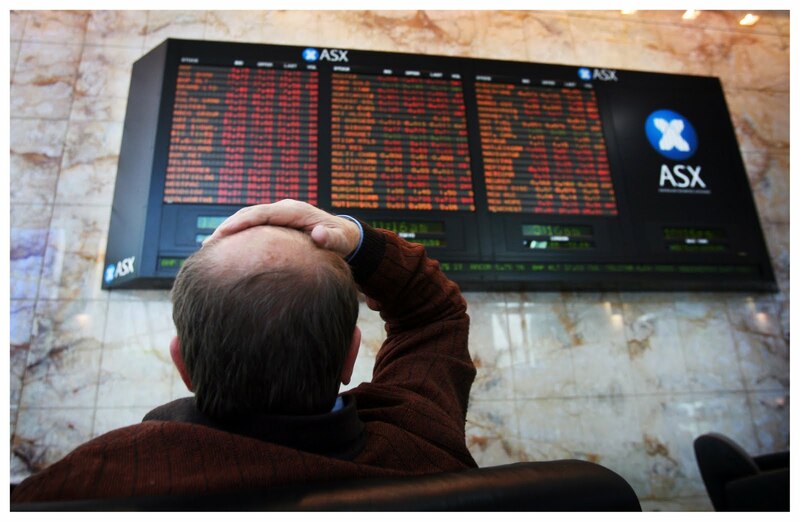 You can usually sell Australian shares and access your money in a few days. You can start investing with as little as $500, plus brokerage. You can practice online trading for Free using the link below, they will give you a $100,000 Practice Account With Real-Time Charts, News & Research, its really good fun!! 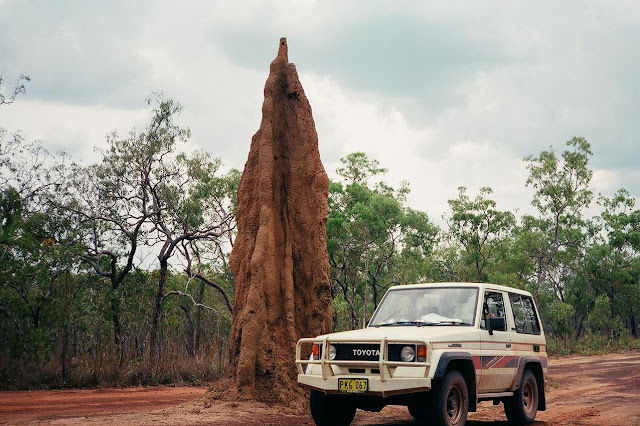 The tropical outback regions of Cape York offer a unique touring experience enveloped in the most magnificent and varied landscape that you could imagine. The 4WD journey to 'the tip' is an adventure of a lifetime. Cape York Peninsula is a large remote peninsula located in Far North Queensland at the tip of the state of Queensland, Australia, the largest unspoilt wilderness in northern Australia and one of the last remaining wilderness areas on Earth. 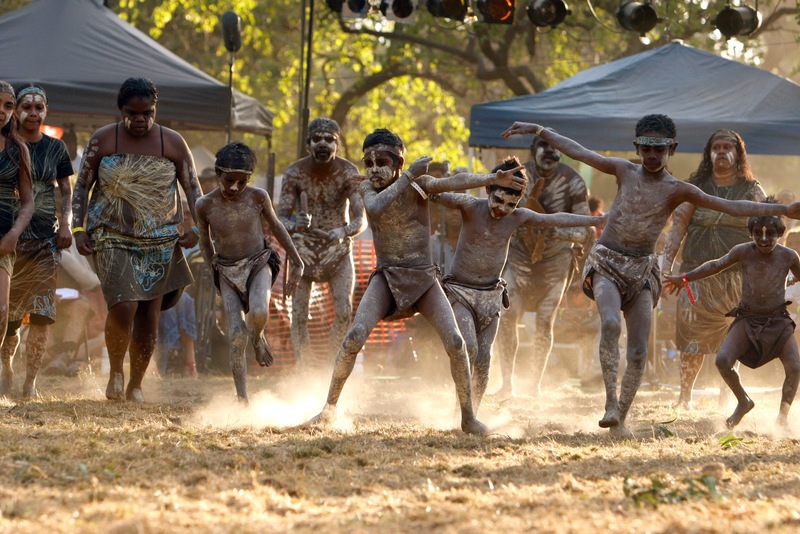 The first known contact between Europeans and Aborigines occurred on the west coast of Cape York in 1606 but it was not settled by Europeans until the 19th century when fishing communities, then ranches and later mining towns were established. European settlement led to the displacement of Aboriginal communities and the arrival of Torres Strait Islanders on the mainland. 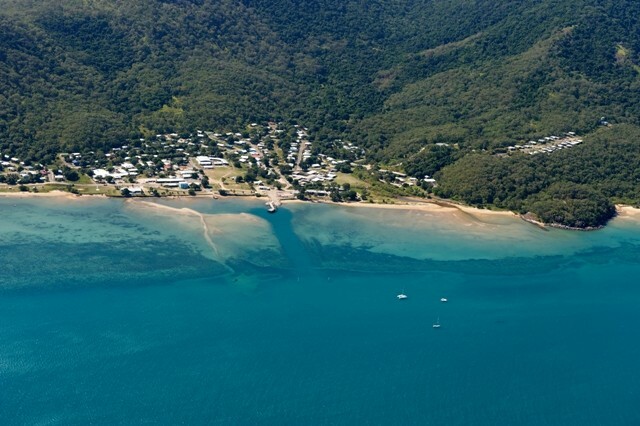 Today the peninsula has a population of only about 18,000, of which a large percentage of approx 60% are Aborigines and Torres Strait Islanders.Cape York is a popular tourist destination in the Dry Season for camping, hiking, birdwatching and fishing enthusiasts. Many people make the adventurous, but rewarding, drive to the tip of Cape York, the northernmost point of mainland Australia. 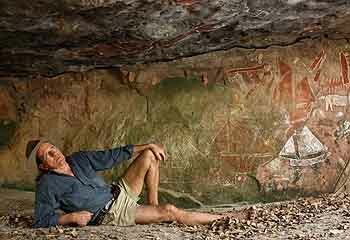 Some of the world's most extensive and ancient Aboriginal rock painting galleries surround the town of Laura, some of which are available for public viewing. 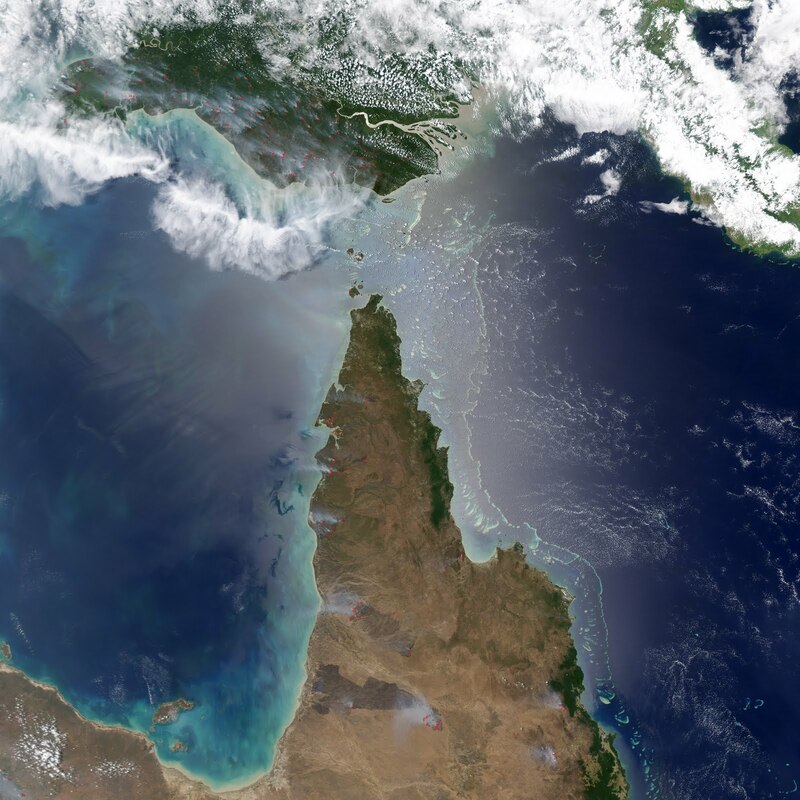 The wetlands and coastal mangroves are noted for their importance as a fish nursery and crocodile habitat, providing important drought refuge and the Great Barrier Reef lies off the east coast and is an important marine habitat. The Cape is also home to the Eastern brown snake, one of the world's most venomous snakes. 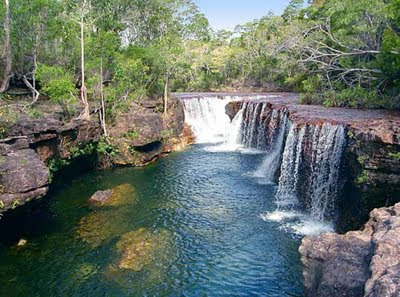 If you are looking for great things to do in Australia, a Cape York trip is a great adventure. Cape York is not far from Cairns, but it's real Australian outback and feels like very remote Australia. There are some great four wheel drives, river crossings, Aboriginal rock painting and some spectacular wilderness scenery, waterfalls and waterholes to swim in at Lakefield, Iron Range and Jardine River National Parks. 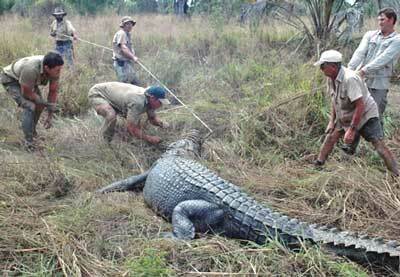 Just 250kms north-west and 130kms off the main road via Archer River Roadhouse, is the township of Weipa. This small mining town provides a complete range of services and facilities for travellers, as well as amazing tours of the mining operation. 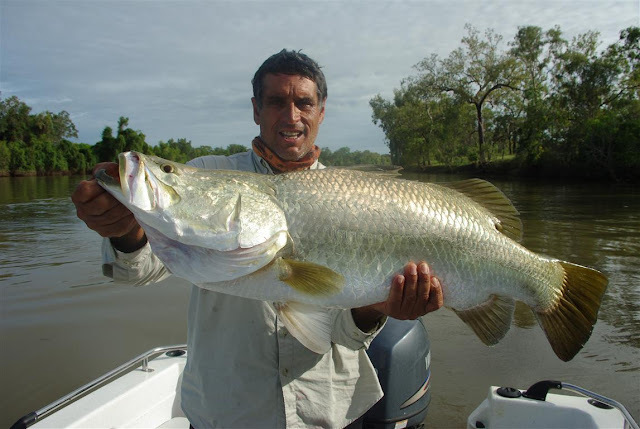 Nearby to Weipa are National Parks, beautiful countryside and awesome Barramundi fishing. Bamaga is the most northern township in Queensland. 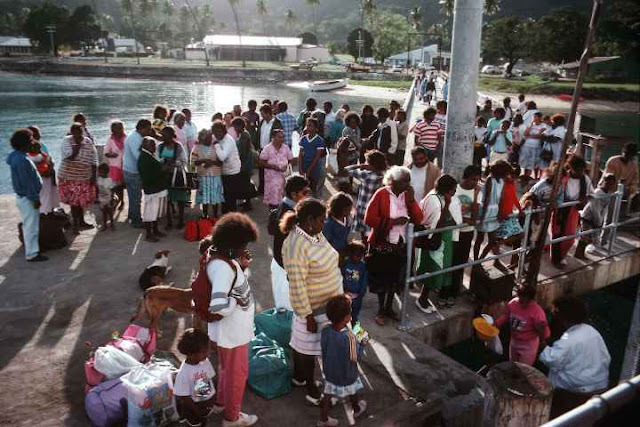 It is an isolated settlement of some 2000 people, most of whom are Torres Strait Islanders. Facilities are limited and supplies are either shipped or flown in. 6 km north of Bamaga, Seisia has an excellent foreshore camping area, a kiosk and service station. There is an information centre at the Seisia Camping Ground Office where, during the peak tourist season, the Seisia Island Dancers perform traditional dances. 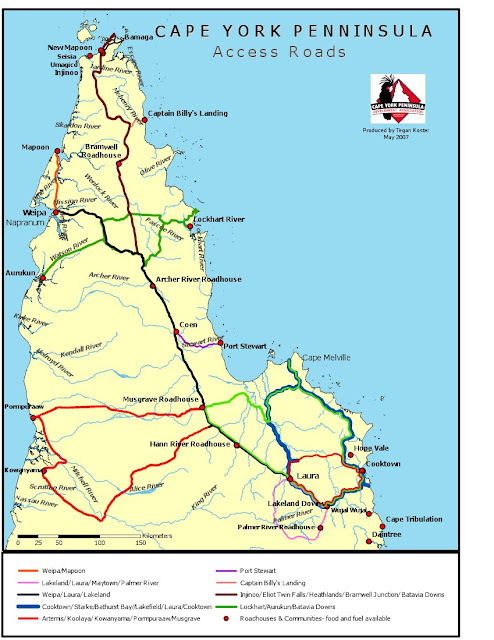 There are two roads in southern Cape York Peninsula, either you drive north from Mareeba through Mt Molloy, Mt Carbine, Lakeland and Laura, or you drive the coastal way up from Cairns, past Port Douglas, Daintree National Park and Cooktown. This is the less used way which takes you right to Lakefield National Park, but Cooktown is worth a visit in any case and it is also reachable by a side trip from the more usual inland way up to the Cape York Peninsula. It is estimated that between 400 and 500 vehicles make the journey each year, even though the roads are impassible in the wet season. 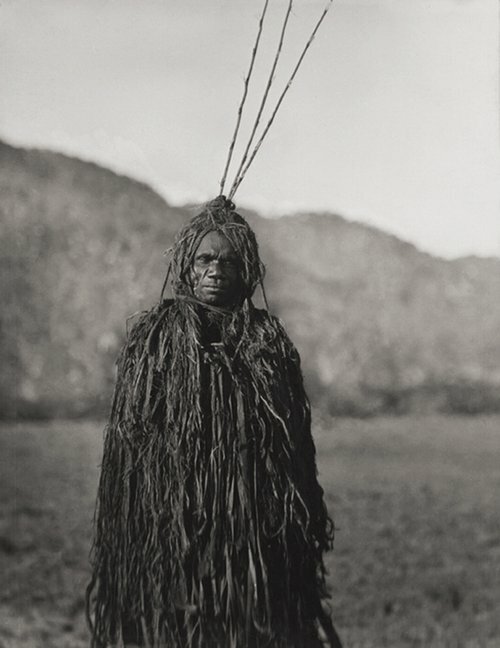 Aboriginal “medicine man”. Palm Island, Queensland, 1930. Photo by E.O. Hoppe. 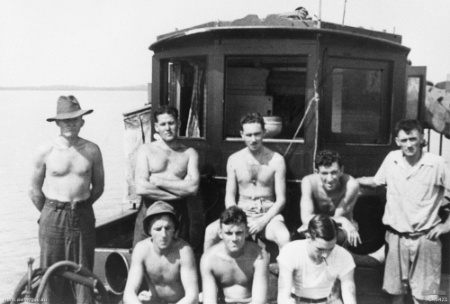 Before settlers arrived in North Queensland, Palm Island belonged to the Manbarra people. 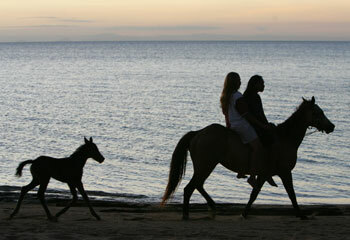 Descendants of the Manbarra were still living on the tropical island, 65 km NE. of Townsville, when in 1914 the Queensland Government gazetted the Island as a reserve. Palm Island was named for the cabbage tree palms growing there by Captain James Cook in 1770. It became a settlement for people from very different tribal groups who were brought here in the forties and fifties by the white administration, especially children of mixed Aboriginal and European ancestry, the "stolen generation". It is now a self governing Aboriginal community. Great Palm Island, also known as Palm Island, or by the Aboriginal name Bwgcolman, is a tropical island with a resident community of about 2,000 people. It is the main island of the Greater Palm group, and consists of small bays, sandy beaches and steep forested mountains rising to a peak of 548 metres (1,798 ft). The ocean surrounding the island is part of the Great Barrier Reef Marine Park where extraction and fishing are regulated. Palm Island is rich in natural beauty, both fauna and flora.Palm Island's rich volcanic soil supports tropical flora such as mangroves, eucalypt forest, rainforests, hoop pine, mango, banana, pawpaw (papaya) and wild plum trees. 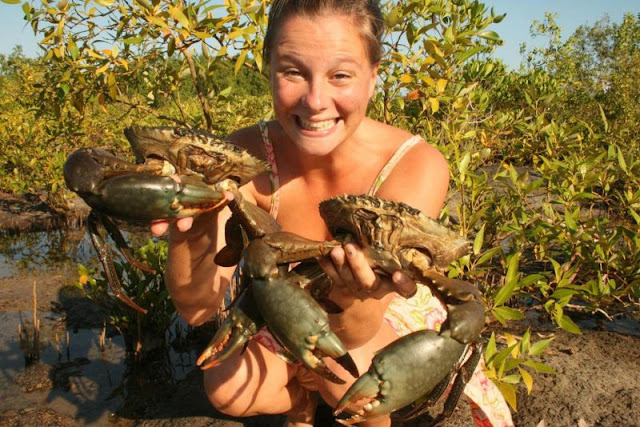 The surrounding bays have a diverse marine fauna including coral trout, crayfish and coral reefs. 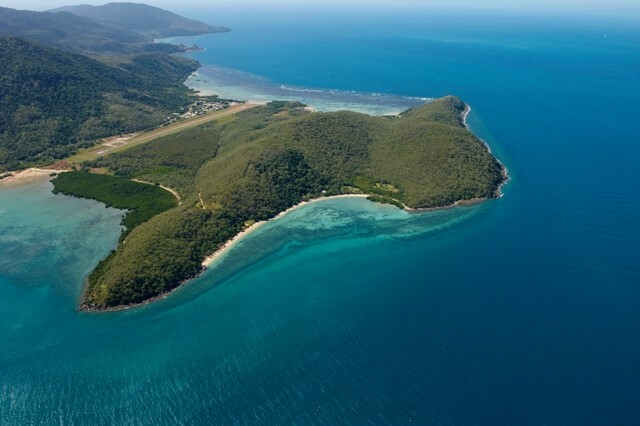 Palm Island is home to two clan groups, Manbarra (traditional owners) and the larger group Bwgcolman, which incorporates all other Aboriginal and Torres Strait families/clans who have historical links to the island. Sunferries currently conduct three return ferry services to Palm Island per week departing on Monday,Thursday, Friday and Sunday.